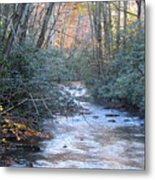 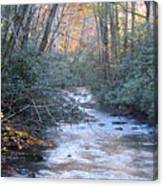 There are no comments for Cataloochee Creek. Click here to post the first comment. 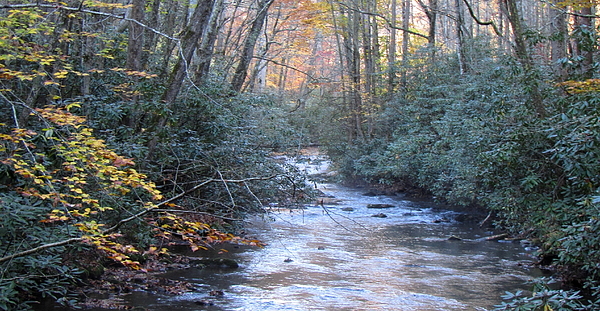 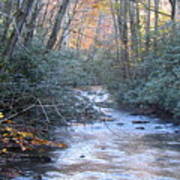 A creek flowing through the cataloochee portion of the smoky mountains during autumn.